Home » Health » What's the point of paracetamol? Paracetamol has been the go-to pill when it comes to pain medications. But how safe is it? Paracetamol has been around for over 50 years. It's safe and many guidelines recommend it as the go-to treatment. At least, that's the conventional view of the drug. It's a view so ingrained that it's rarely questioned. The trouble is that the conventional view is probably wrong. Huge amounts of paracetamol are used to treat pain, measured not in how many tablets are used but in the thousands of tons. 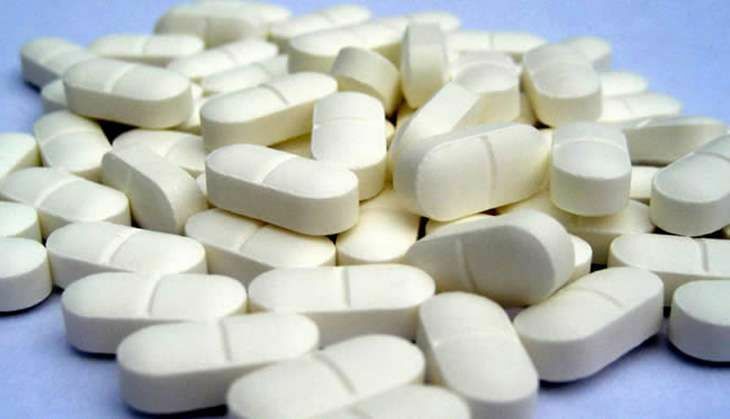 For the UK, an estimate of the amount of paracetamol sold is just under 6,300 tonnes a year. That's 35 tonnes per million of population: 35 grams or 70 paracetamol tablets each, every year. These are robust and trustworthy results. If paracetamol works for you, that's great. But for most, it won't. Safety boils down to examining really bad things happening to a very small number of people who take a drug. Unless the rate of the very bad thing is vanishingly small, the authorities won't let us buy the drug from a petrol station. If we want to study those rare events, then we need study large numbers of people. Partly because paracetamol is such an old drug these studies have largely not been done until recently. Many people don't know what is in their analgesics. A study in a London emergency department found that half of the patients thought ibuprofen contained paracetamol. In the US, half of a similar group did not know that the popular brand of paracetamol, Tylenol, actually contained paracetamol. Most people have no idea of the maximum daily dose of paracetamol. In the UK about one in four people frequently exceed the maximum daily dose (it's 4,000mg, or eight tablets, by the way). In the US, half did not know the maximum daily dose, and one in 20 thought it as high as 10,000mg. The conundrum is what to do with this information for a drug with limited effect but dangerous in overdose. It's a headache for regulators and licensing authorities, not to mention organisations like NICE trying to help doctors make sensible treatment decisions. Nor is there a simple alternative. Non-pharmacological methods of treating pain are largely without good evidence. Other drugs may work better, but they have side effects too. Let's not rush to judgement here and dismiss paracetamol entirely. But a rethink is surely timely.